A complete system designed to make your team confident, competent, and ready to respond in the event of emergency. 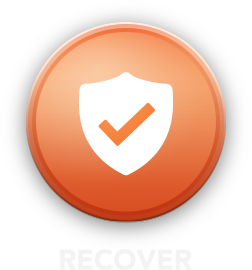 It includes a full complement of planning, training, equipment, response actions and recovery steps for your organization. 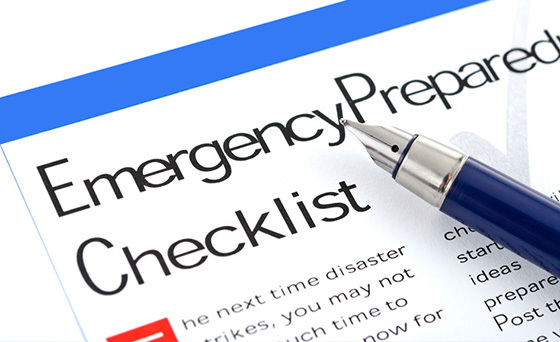 The First Step of the game plan is to assess your organization and understand your unique response needs in order to create a customized plan preparing your team for any medical or traumatic emergency that occurs. 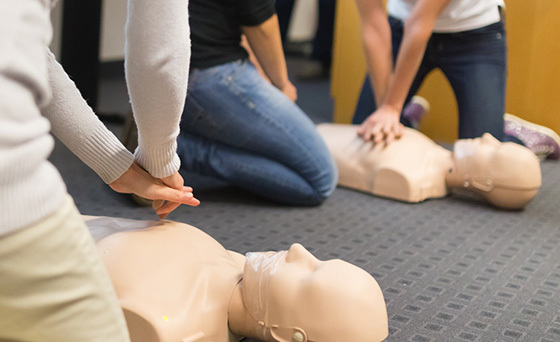 Through our partnership with both HeartZap and Canadian Red Cross we offer WSIB accredited first aid and CPR training programs that are facilitated by a paramedic at your workplace or in one of our public locations. 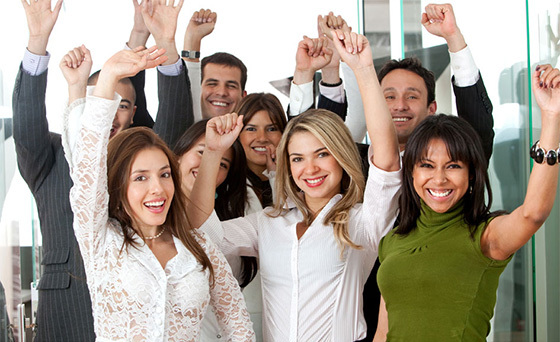 We incorporate real-life scenarios in your workspace making it authentic and FUN. 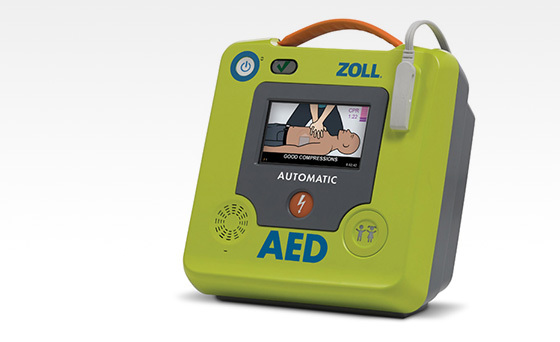 We offer a range of first aid equipment including Zoll defibrillators, First Aid Kits, First Aid Supplies and eye wash. Our no cost maintenance program helps you ensure that your equipment is always ready to respond. 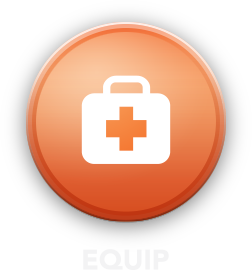 In the event of medical or traumatic emergency your team will be ready to respond. After an incident, we’ll be there to debrief your team, helping them cope with potential psychological trauma. 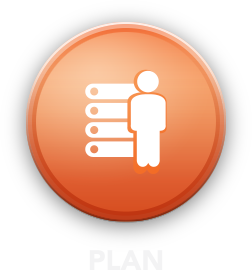 We’ll help you update your response plans and restock your supplies, ensuring you get back to business quickly. On behalf of Royal Ashburn Golf Club, I’d like to personally thank Rob Ichelson and canaPHEM for our first aid & CPR Training. Rob was very accommodating and allowed us to take the two day course over four half days so it wouldn’t be so disruptive to our regular work duties. 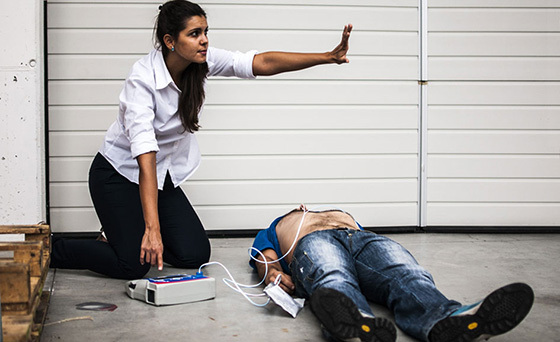 We covered many different First Aid scenarios and upon completion of the course we all left feeling comfortable, confident and prepared should an emergency situation arise. I would encourage everyone to make the investment in First Aid Training. There is nothing more valuable than being able to help a guest or co-worker in an emergency. This was my very first time taking a First Aid & CPR Training Course and I had an awesome time! Our trainer Rob was very professional and extremely knowledgable and funny. He explained the course very well and he made sure we understood the topic before we moved forward. Rob shared a lot of his real life examples and experiences and answered all our questions with ease. He made my very first training class a memorable one! He has given me the confidence I need to save someone’s life and I am very grateful for that. I would definitely recommend this company for First Aid and CPR training to everyone! 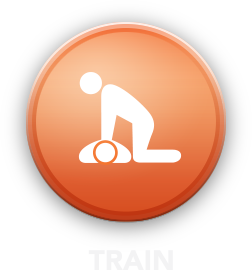 I have taken CPR and First Aid training in the past and by far this was the best training I attended. Rob did an amazing job making the training fun and practical. We did real emergency scenarios and we all left the training feeling very confident and ready to save lives. Great course! Loved the hands on approach. Learned so much. Thank you! It was overall an excellent course. It feels realy confident to step up and help someone who needs it. Special thanks to the trainer David. He’s excellent. I am glad I took part in this course. I would highly recommend it to my colleagues. This was the best CPR course I have ever taken! Great training for all of us. Thank you Rob. 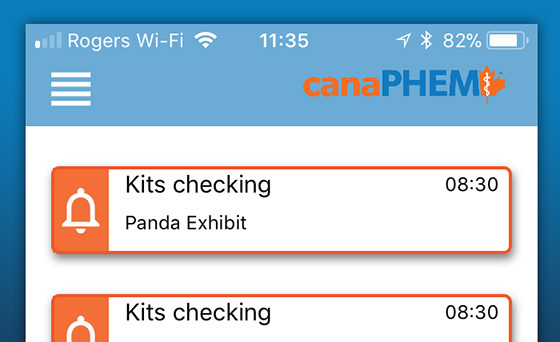 The hands on approach really helps you to remember what to do in an emergency. Best CPR course I’ve taken.